Lavandula (common name lavender) is a flowering plant in the mint family. It is very versatile being used as an ornamental plant in gardens, as a culinary herb, as well as in health and beauty products. Our lavender is grown within the Cherry Valley Wash of Oracle, Arizona. The unique combination of high elevation, arid climate and sunshine provides the perfect environment for lavender to flourish and produce high quality oil. 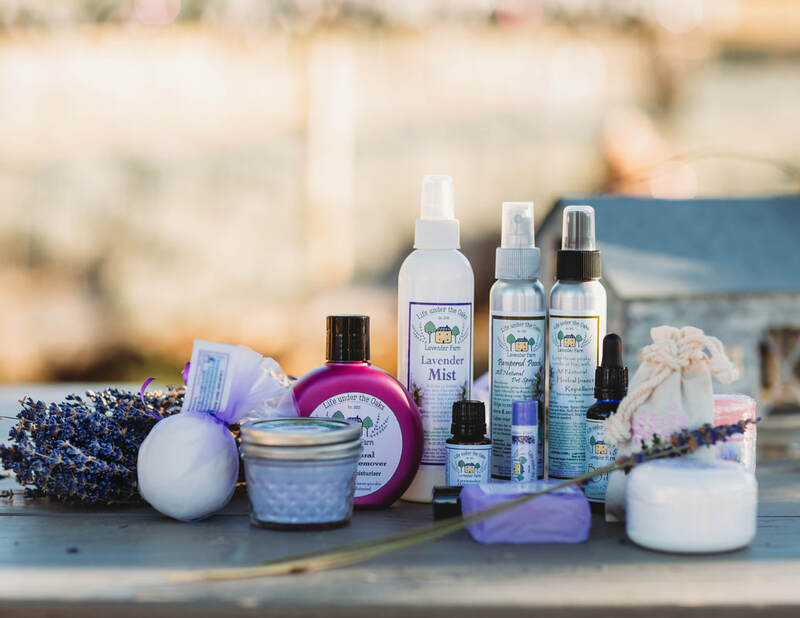 You can purchase lavender products when you visit the farm at our studio/lavender gift shop! We are also vendors at the local Oro Valley and Rillito Farmers Markets every weekend. Please visit our Lavender Product page to see items available for purchase. We will be adding more products in the near future. Lavender, Lavender where do you bloom? "In the garden but you picked me and put me in a vase in your room." Lavender, Lavender how did you get there?